The battle of the bulge has been a long time predicament for many people through the years and losing weight is really not an easy thing. There have been many weight loss diets out in the market that claimed their diet strategies are better than any other else. However, that being said, your body is the only one that can answer which and what of type would work for you. 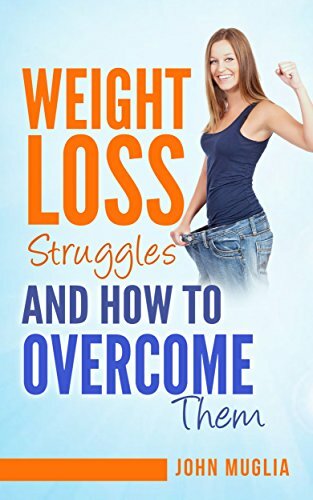 There are many reasons why people struggle to lose weight and in this book you will learn what is most effective for YOU!